Creating a streamlined finish and providing an unobstructed view, the new CRL Paris System offers a simple solution to install a French balcony. In domestic situations, a popular way of gaining natural light internally while achieving a sleek and modern look on a building’s exterior is to opt for French doors and large windows teamed with a French balcony. CRL Paris for French balcony is a safe glass balustrade system with vertical profiles to mount onto the door or window frame. With no handrail required, no visible screws and two narrow profiles available in white (RAL9016) and grey (RAL7016) to match popular window frame finishes, the system creates a minimal, high-end look to any building’s exterior while being extremely secured for the end-user. 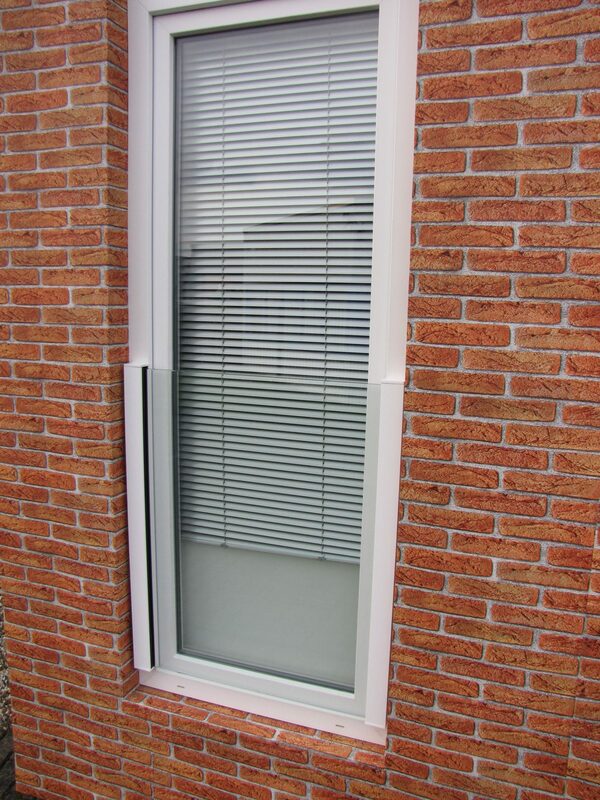 The system is easy to install, and it is suitable for laminated safety glass. It has been tested to a maximum width of 3 metres, conforming to the latest European technical regulations. The CRL Paris System includes gaskets coated with a sliding polymer which are also suitable for self-cleaning glazing, making maintenance simple too.